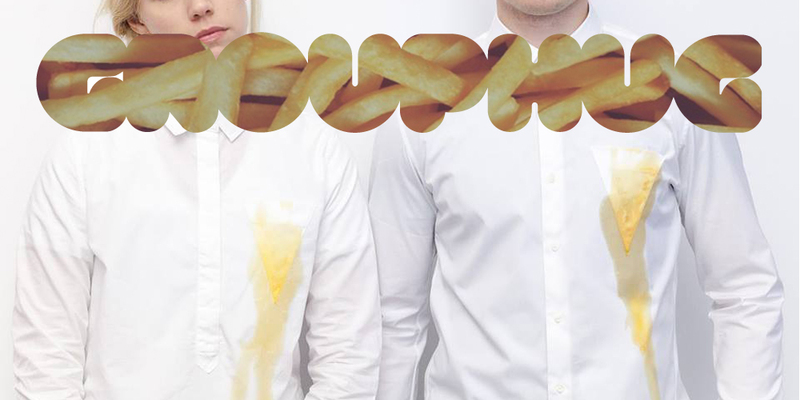 Grouphug is a design collective that addresses the overwhelming problems that society faces. 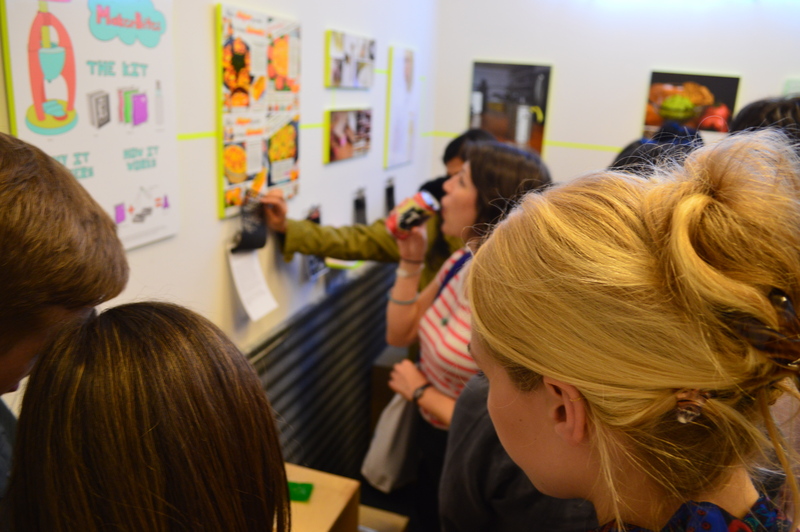 Our goal is to push designers think big and use their creativity as a means to solve and create discussions around important societal issues. 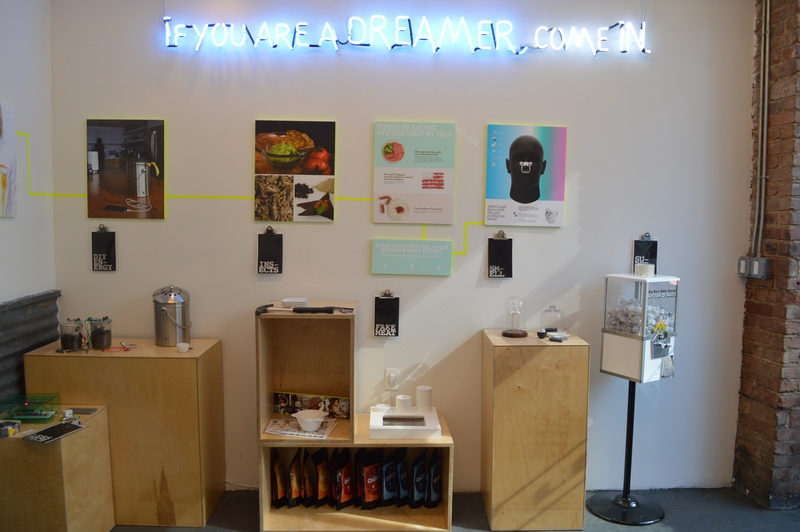 This is how design can progress as a field–past the stereotypical furniture and appliances shown during NYCxDesign week. As a product designer, it’s embarrassing to see that shows have not evolved past furniture designs. For New York to continue to be the most forward-thinking city in the world, we need more visionary work. That’s why I founded Grouphug. 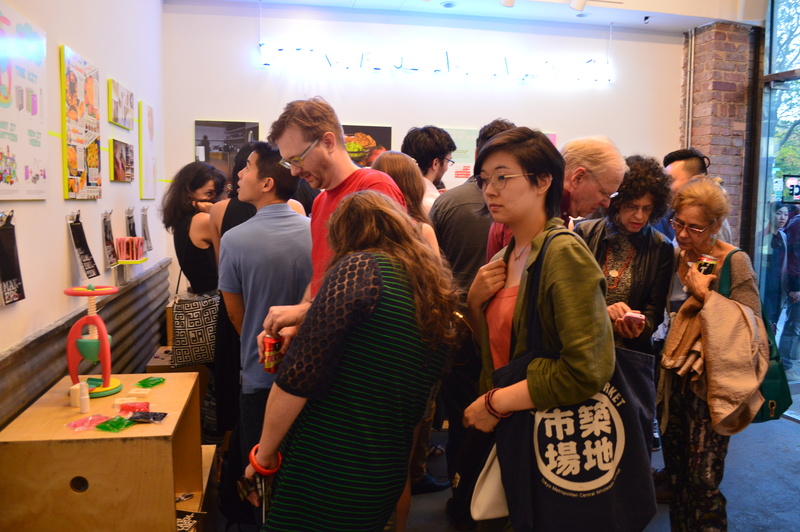 We opened their 2nd annual design show “Feed Me” that was on exhibit from May 8 to 10 during NYCxDesign week. 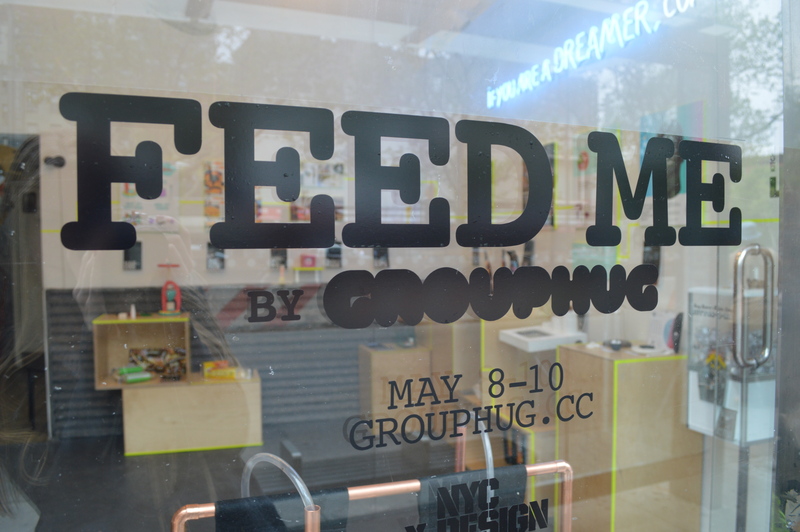 opened their 2nd annual design show “Feed Me” that will be on exhibit from May 8 to 10 during NYCxDesign week.